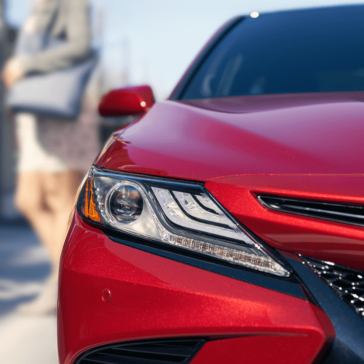 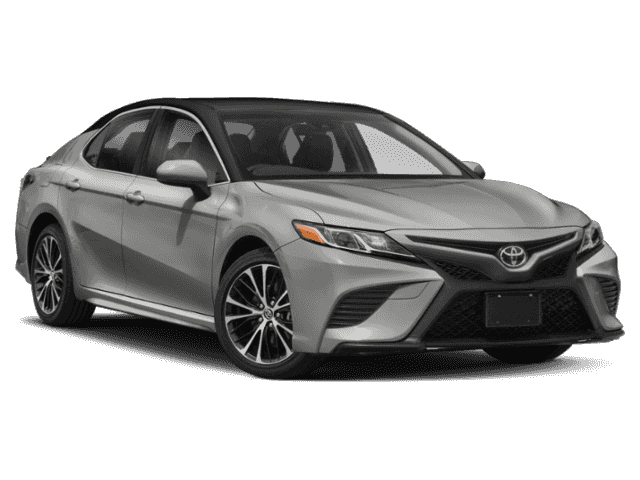 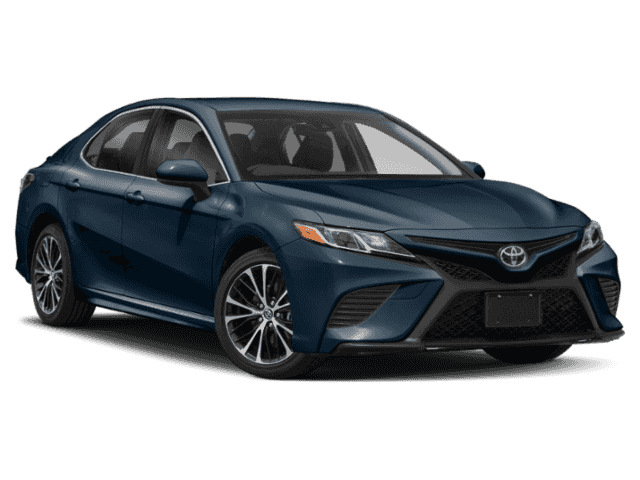 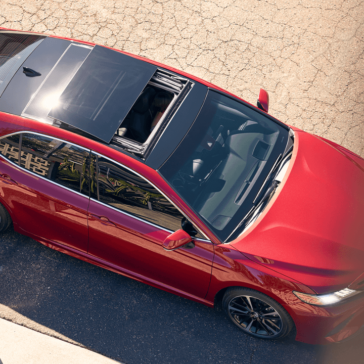 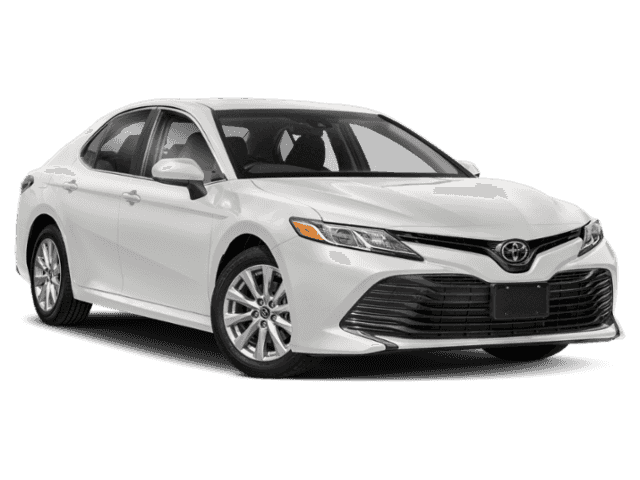 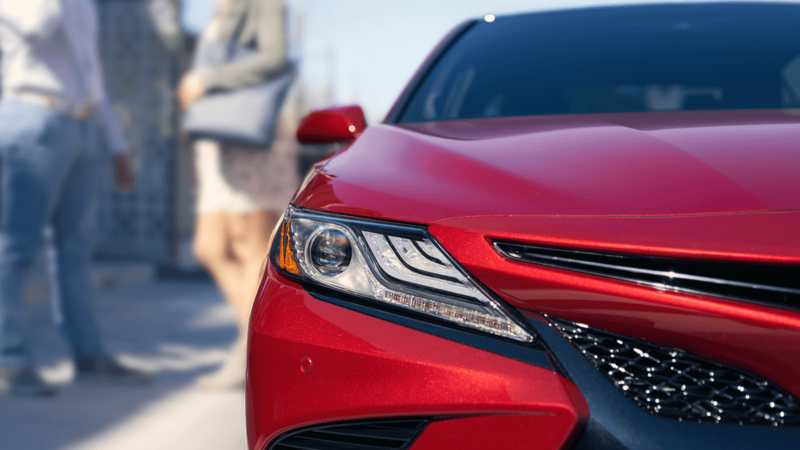 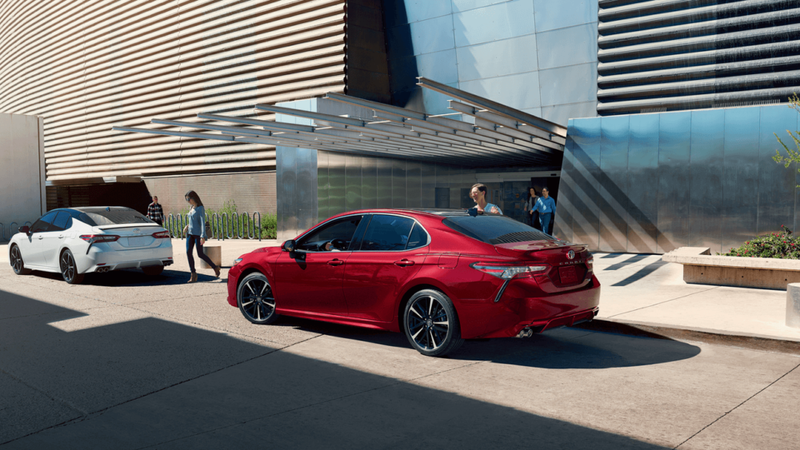 The all-new 2018 Toyota Camry features a variety of trims designed to help you maximize your choices while staying within your budget. 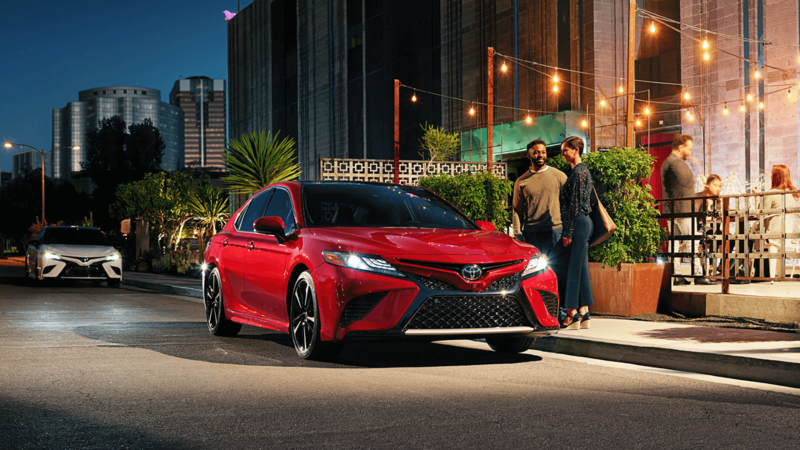 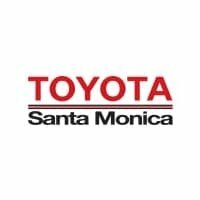 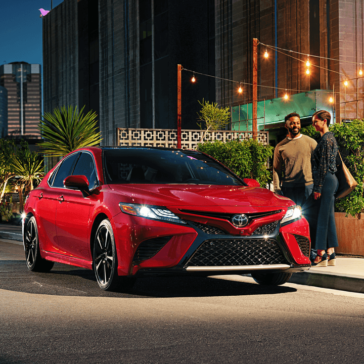 The all-new 2018 Toyota Camry sports a number of performance-focused features designed to make your driving experience as exciting as possible. 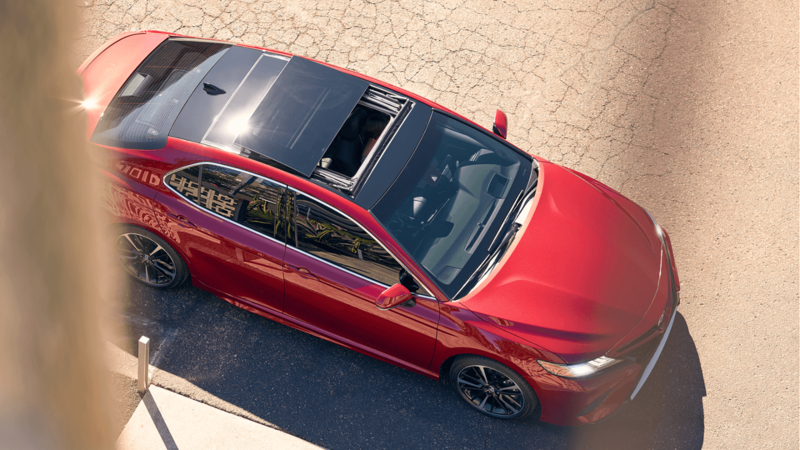 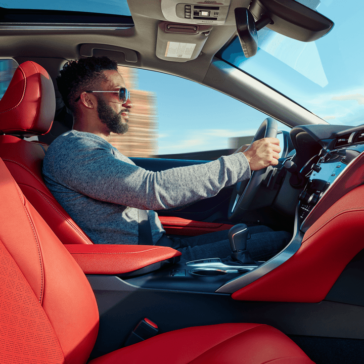 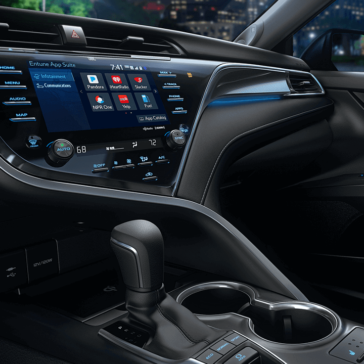 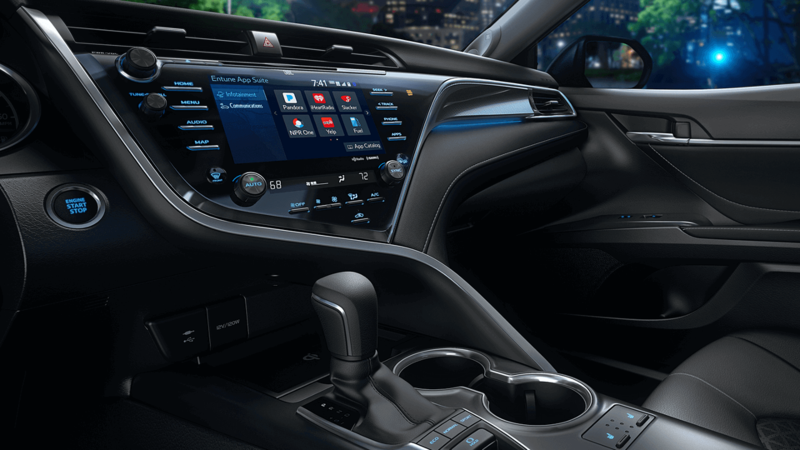 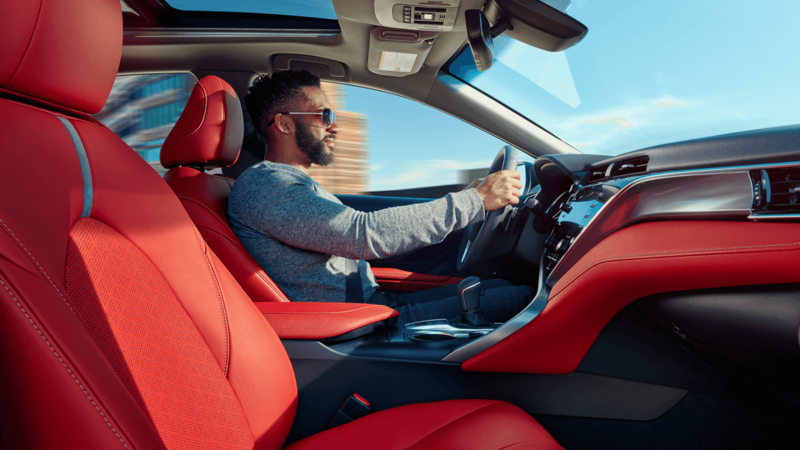 The 2018 Camry’s new tech includes advanced features like a multimedia touch screen, a jet fighter-influenced heads-up display, and so much more. 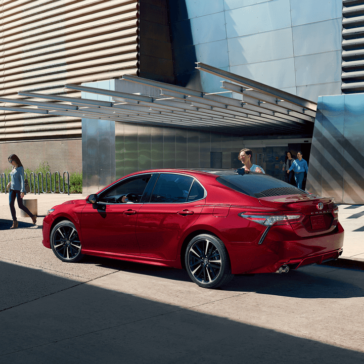 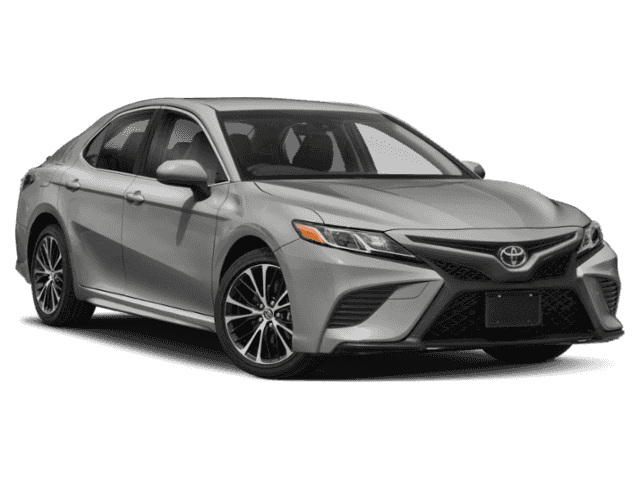 The 2018 Toyota Camry features a number of advanced safety technologies designed from the ground-up to protect you and your passengers in a variety of situations.